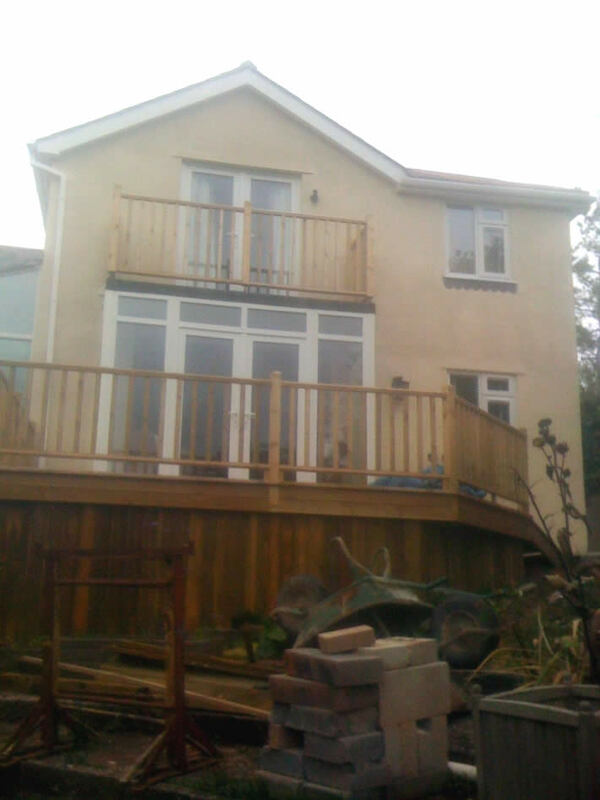 House Extensions | Ocean Construction | Local Builder, Building Contractor working across Torbay, Paignton, Torquay, Brixham, Newton Abbot and the South Hams. 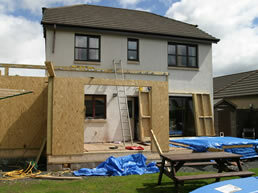 We have many years of experience in building house extensions. 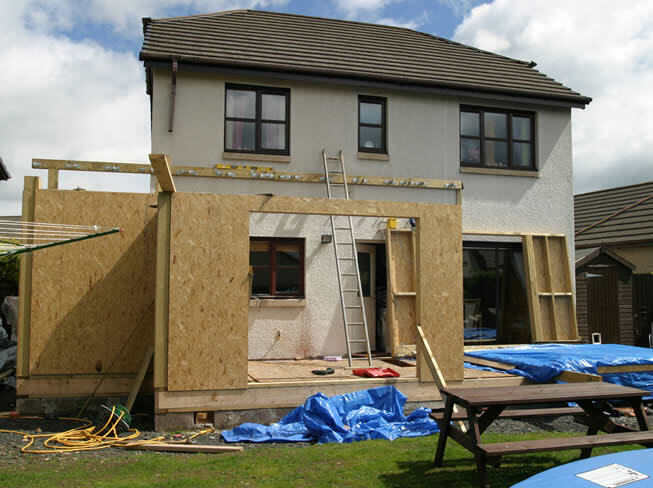 Together with our architects and structural engineers we work to create the perfect extension, built on your specifications, and designed to fit in with the style and available space of your property. 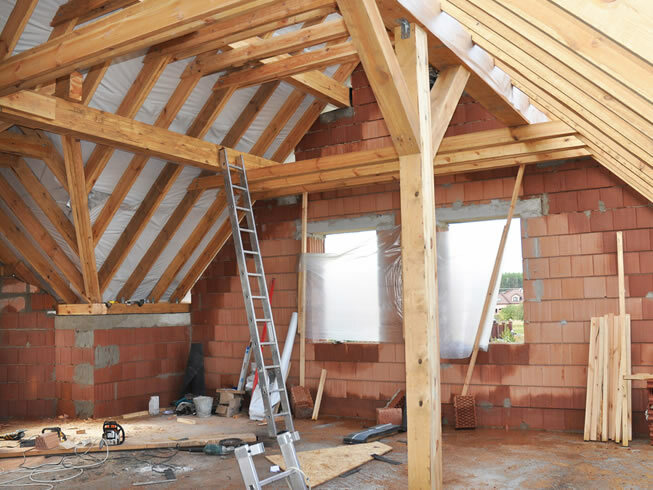 Extending your home will not only give you more space to live, it will also increase the value of your property if done correctly. 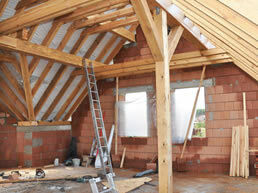 We also offer all other building services that are associated when extending your home. These are bathroom fitting, kitchen fitting, plastering, tiling, painting and decorating, floor specialists and bespoke carpentry.